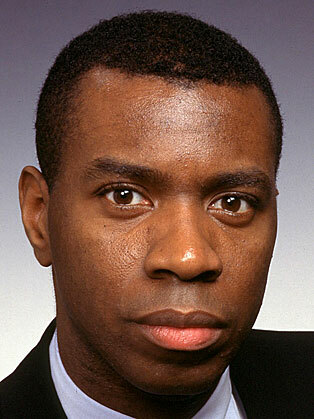 Clive Myrie was born in Bolton and graduated from the University of Sussex in 1985 with a degree in Law. Myrie then started his career with the BBC through their corporation’s graduate journalist programme. In 1996, he became a foreign correspondent and has since reported from the 50 countries. He initially became the correspondent for Tokyo and then the Los Angeles correspondent. His career has encompassed major stories such as he impeachment of U.S. President Bill Clinton, and wars in Kosovo, Iraq and Afghanistan. Myrie has won several nominations for his work, significantly for his role in the Bafta-nominated team behind coverage of the Mozambique Floods. After serving as Europe correspondent based in Brussels, he was appointed a presenter on the news channel in April 2009, replacing the retired Chris Lowe. Since joining BBC News, Myrie has presented the Weekend News, News at Ten and BBC Breakfast. In June 2014 he began presenting weekday bulletins.